Never used. 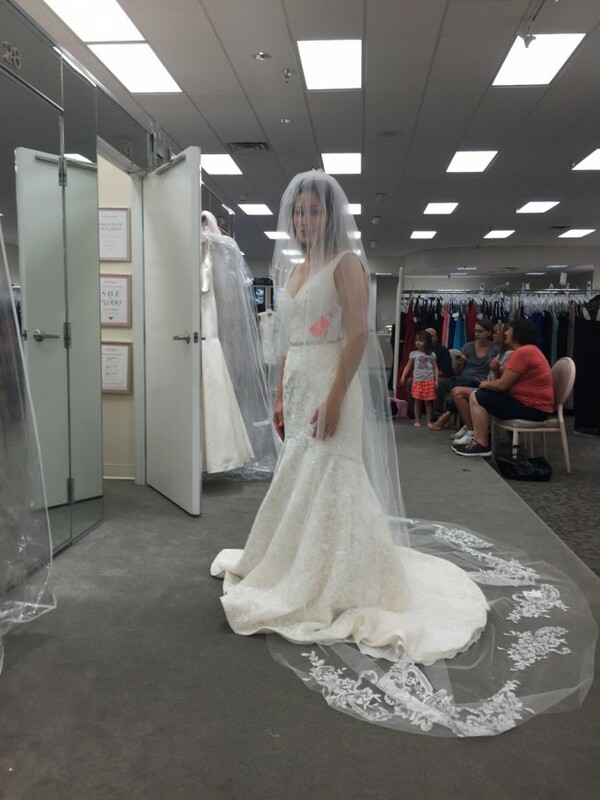 Bought in 2015 at David's Bridal which they don't allow returns. This is a $1200 dress. You can Google Oleg Cassini 14030112 for more pictures. Once you send a message, Senia can invite you to purchase the dress.